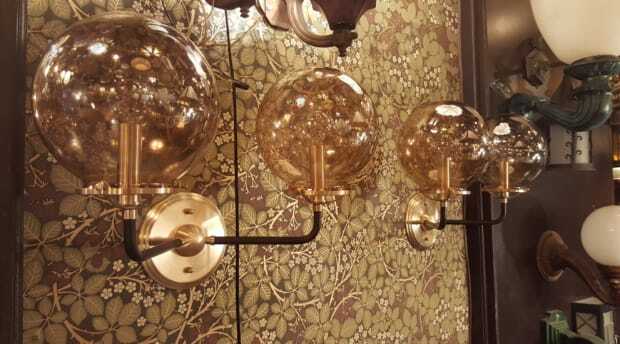 Salvage and restoration of industrial and domestic lighting fixtures as well as architectural finds. Lighting in quantities often available for the hospitality trade. 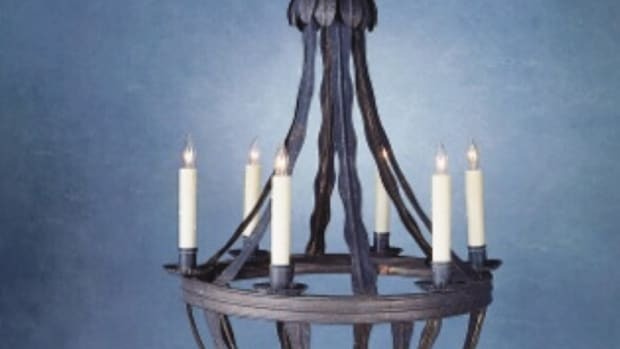 Victorian Revival buys, sells and restores vintage lighting, traditional lighting, barn lighting and old industrial lighting for home, commercial, interior or exterior use. 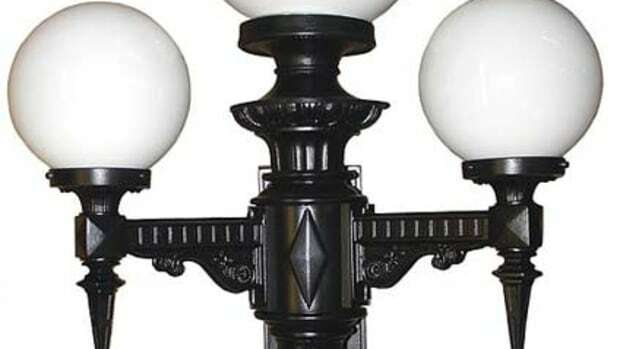 Custom manufacturer of handcrafted interior & exterior lighting fixtures & more: cast-aluminum benches, bollards, fences, gates, plaques, signage, street clocks, posts to 14 ft. & columns; since 1908. Custom fabricator of reproduction hardware: interior & exterior hardware for windows & doors; antique reproduction lighting fixtures.